You are not going to believe us when we say this but you’ve probably been using Post-It notes wrong for the majority of your life. Well, now that we all feel like our lives have been a lie, let’s talk about what we’ve all been doing wrong. 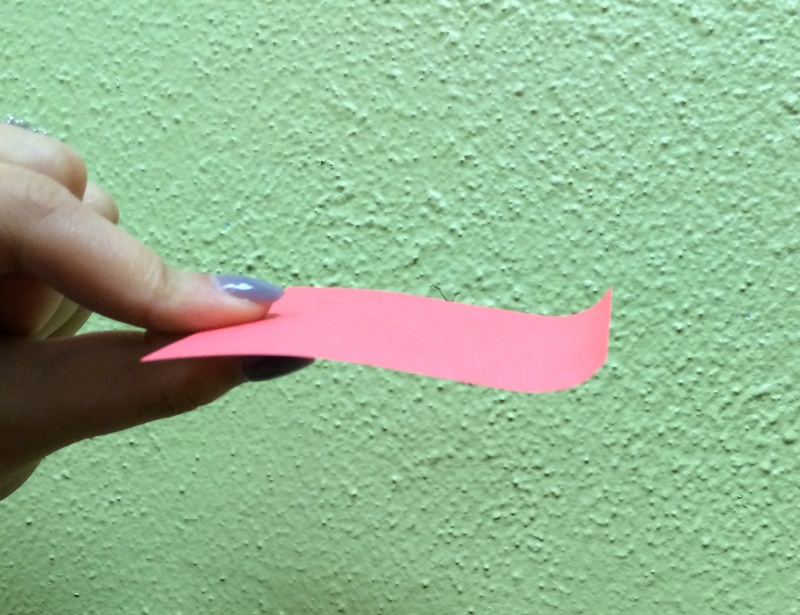 Normally, when you remove a sticky note from its pack, you peel it from the non-sticky part at the bottom and it becomes slightly curved. However, we continued to use them like this just strolling through life like everything was fine. Now, there has been a revelation. In an old blog post from Martin Schapendonk, he shows us the right way. 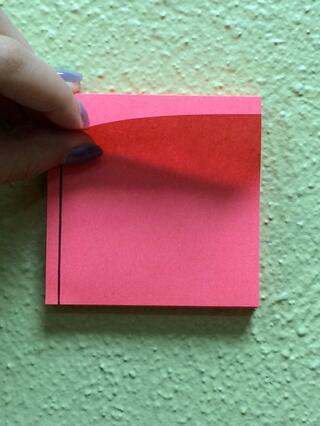 Instead of peeling the Post-It from the bottom up, start from the sticky part. 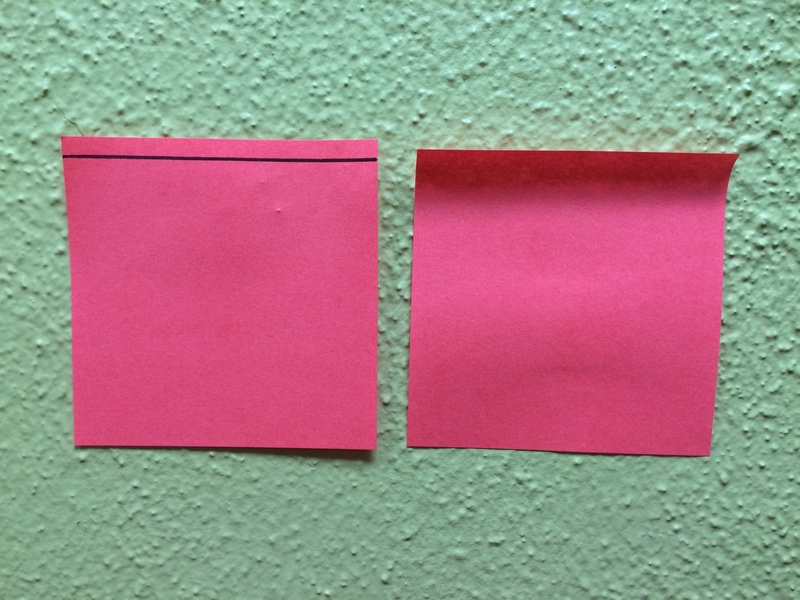 The black line indicates where the adhesive is on the Post-It note. Grab the right or left corner of the adhesive part and peel the note off. Viola! Your sticky note is not only flat but it is beautiful. Look at the difference! You’re welcome. Now you know how to use a Post-It correctly for everyday use as well as preparation for next year’s April Fools Day office prank. Have any other tricks or tips for how to effectively use office supplies? Share it on our Facebook page or Tweet at us!